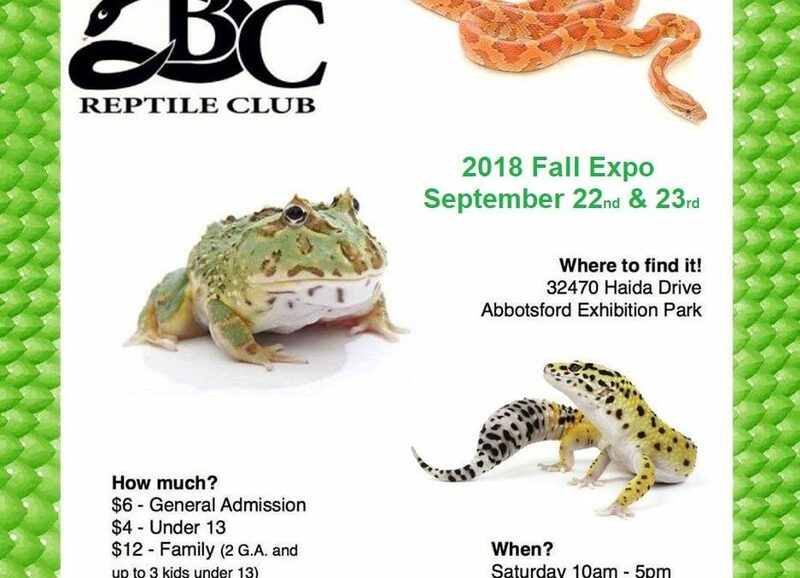 The BC Reptile Club Fall show is on Sept 22nd and 23rd. We’ll be hyped up on caffeine and eager to talk, so come say hi and ask us all your questions about husbandry, ball pythons as pets, and breeding! We’ll have all of our ball pythons for sale at the show for purchase as well. The show is in the Ag-Rec building at 32470 Haida Drive in Abbotsford, BC. In other news, we’ve seen courting behaviour and good evidence of locks in our Champagne x Black Pastel and Enchi Pastave x Clown pairings. Our Phantom male is still figuring things out, but we’ll cut him some slack since it’s his first season in the ring! Keep up to date with news, what’s in the incubator, and who’s hatching!